What if you reality got an upgrade? The concept of smart phone bits stuck in the brain giving superpowers is pure BS, but it still makes for an entertaining movie, doesn’t it? 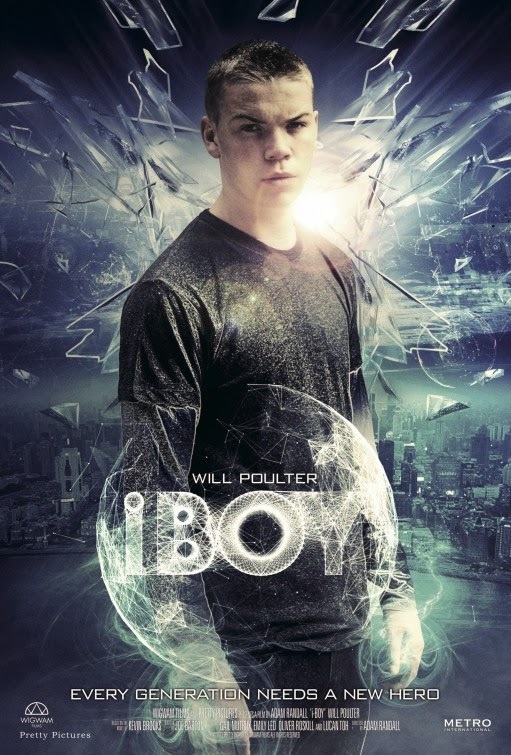 The release date of the movie iBoy is set to January 27, 2017 (on Netflix). Update – Will Poulter left the project. “Before the attack, Tom Harvey was just an average teen. But a head-on collision with high technology has turned him into an actualized App. Fragments of a shattered iPhone are embedded in his brain. And they’re having an extraordinary effect on his every thought. The film is based on the novel of the same name by British writer Kevin Brooks. Will Apple’s hawkish lawyers allow the film to be released under that title? Or ar they going to sue for copyright infringement? What do you think? Anyway, stay tuned with us for more details about the movie iBoy.